Language labs have come back. 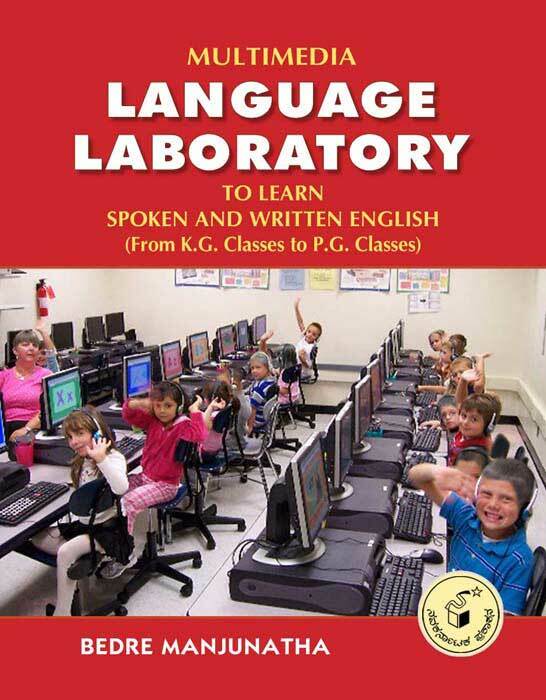 From LKG, UKG classes to PG classes every pre-school, high school, college, university should have language labs. It contains equipment to help students learn foreign languages by listening tapes or CDs, watching videos, recording themselves etc.